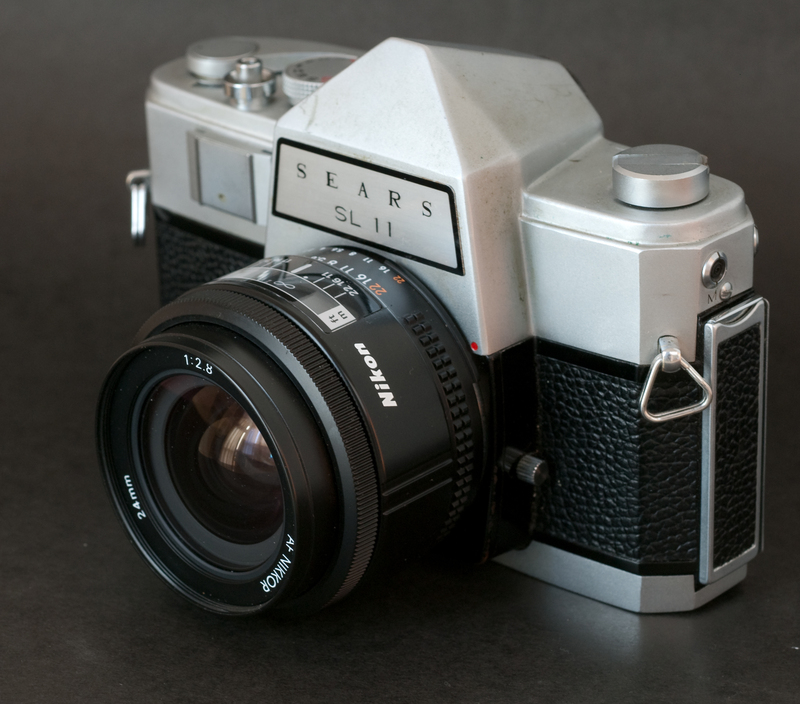 Sears SL11 from 1964 – a relabeled Ricoh SLR with a Nikon F mount. Few cameras have more obscure and incestuous origins than this one. At the beginning of the Sixties, Mamiya was ready to launch its first 35mm SLR, the Prismat, and following a suggestion of its US importer, agreed to develop and manufacture a version of the camera for Nippon Kogaku, the maker of the already famous Nikon F. The Nikkorex F was launched in 1962, at half the price of the model F. Nikon expected that the new camera would penetrate the amateur phographer market and increase the sales potential of the Nikkor lenses. Nikon learned quite a few things in the process, and put that experience to good use when they launched the Nikomat in June 1965. In 1964, Ricoh presented the Singlex, which was very similar to the Nikkorex F, F mount included. It is unclear whether Ricoh was just relabeling cameras made by Mamiya, or whether they had bought the plans and the tooling after Nikon and Mamiya had lost interest in their joint venture. In any case, Ricoh was one of the main manufacturers supplying Sears-Roebuck with private label cameras, and the Singlex was rapidly incorporated to the Sears catalog under the Sears SL11 moniker. Technically, it can be argued that the Ricoh and Sears cameras were not using the real “F” mount, but only a very close variant: Nikon’s bayonet mount is using lugs to help position the lens on the body (3 body-side lugs imbricated with 3 lens-side lugs). On the Ricoh and Sears bodies, one of the lugs was shorter than Nikon’s , leaving room for a larger lug on the lens side. As a consequence, a Nikon lens with its “small lug” could be mounted on the Ricoh and Sears camera bodies, but the “big lug” Rikenon lenses shipped with the cameras could not be mounted on a Nikon body. In 1967, Ricoh and Sears replaced the Singlex and the SL11 with new models designed and built by Ricoh. They did not use the Nikon F mount, but the ubiquitous 42mm screw mount, and were equipped with a TTL CdS exposure meter. It seems that Ricoh and Sears designated the new models with the same Singlex and SL11 names as the models they were replacing, at least for a while. The cameras were also sold as Ricoh Singlex TLS and Sears SLS or TLS in the subsequent years. As we can see, using confusing product references is not a recent practice. How to spot a Sears SL11? The Sears label is glued on the pentaprism housing. The Sears SL11 retained the vertical accessory holder of the Nikkorex, at the left of the mount. The Copal metal shutter. 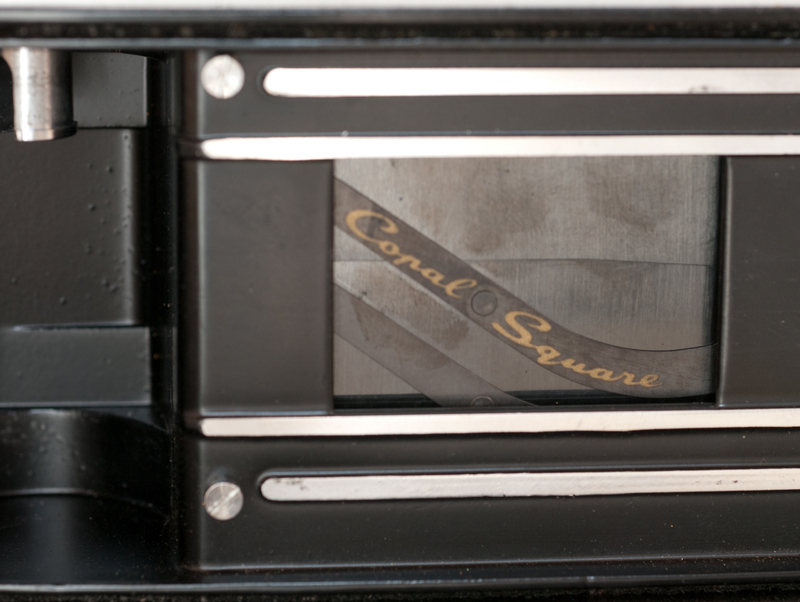 Mamiya was the first camera manufacturer to use a vertical Copal shutter. Nikon and Ricoh kept it in the Nikkorex and the Singlex. On the back of the body, the name of Ricoh is engraved. There are some traces of glue. A Sears label may have covered Ricoh’s name originally. The big difference between film and digital photography is that the body of a film camera does not play such an important role as the body of a digital camera in the final quality of the picture. If the photographer is technically competent and has enough time to set up the camera, any Single Lens Reflex with no light leak and an accurate shutter will give good results, provided a good film and a good lens can be used. Marietta, GA- The wall of old the train station. The shutter release of the SL11 is very sensitive, and this picture was taken accidentally. 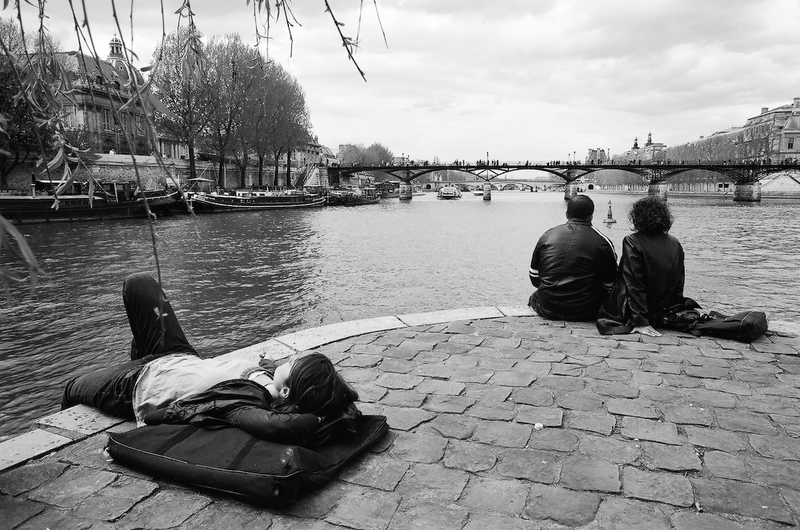 The camera took the decision for me and I tend to like the result. With a recent Nikon fast prime lens and fine grain film, the SL11 will not be as convenient to use as a modern film SLR (no exposure metering, no autofocus), but if the subject is static or cooperative, there will be little difference as far as the pictures are concerned. The SL11 is a fairly large and heavy camera – it’s larger than the Nikon F and with its standard 55mm lens, it tips the scale at more than 1.2 kilos. I’ve also held a Nikkorex F in hands, and both cameras share the same matte aluminum finish, which seems very difficult to keep clean in the long run (dust and grease seem like ingrained in the camera’s outer shell). The body shell of the Sears model is not exactly similar to the Nikon’s, but the SL11 is absolutely identical to the Ricoh Singlex, with the exception of a Sears label pasted on the prism cover; Ricoh’s name is engraved on the back of the camera, so that there s no doubt on its origin. As can be expected from a camera designed in 1962, no exposure meter has been incorporated, and the photographer will have to rely on his experience, on a hand exposure meter or on the Sunny 16 rule to determine the right aperture/shutter speed combination. The camera and the lens support Nikon’s automatic aperture pre-selection, and the diaphragm stays at full aperture until the shutter release is pressed. As a consequence, and surprisingly for a camera that old, the viewfinder is very bright. In the field, the camera surprises with a very sensitive shutter release, and the very high demultiplication of the focusing ring of the lens seriously slows down the operations. As expected, the shutter is rather loud. The lens is still very good. There is some flare in back-lit situations, but at mid aperture (f:8 or f:11), it produces razor sharp pictures. A camera without a built-in exposure meter is too slow to use to my taste, but this one is an interesting curiosity. Compatible with any Nikon lens made in the last 50 years, provided it has an aperture ring, it will find a place in the equipment bag of a “Nikonist” between a FE2 and a D300, for a film roll of nostalgia. The Sears SL11 with a Nikon 24mm AF lens. The SL11 is compatible with any Nikon lens provided it has an aperture ring. The common ancestor: the Mamiya Prismat NP. Ron Herron’s site is totally dedicated to Mamiya 35mm cameras. The predecessor of the SL11: the Nikkorex F and Nikon’s own version of its history, reported by Kenji Toyoda. Kenji Toyoda went to the source and talked to the Nikon engineers who worked on the development of models such as the FM, the FE or the FA. For Nikon, they’re “the best of the rest”. 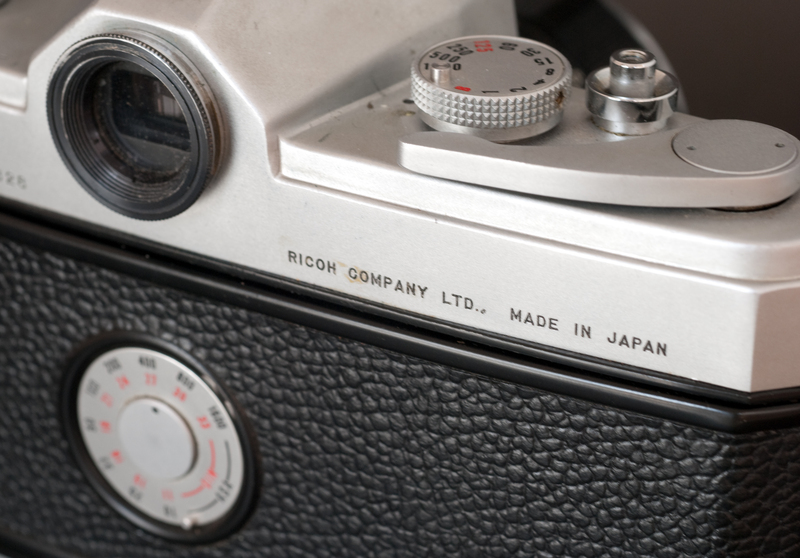 – the Ricoh Singlex (first model). – another source of information for the Singlex and the Nikkorex F : Richard de Stoutz and his Nikon F collection. As explained above, Ricoh and Sears kept on using the Singlex and SL11 names after they abandoned the original design of Mamiya. The user manual of Ricoh Singlex TLS of 1967 is still available. 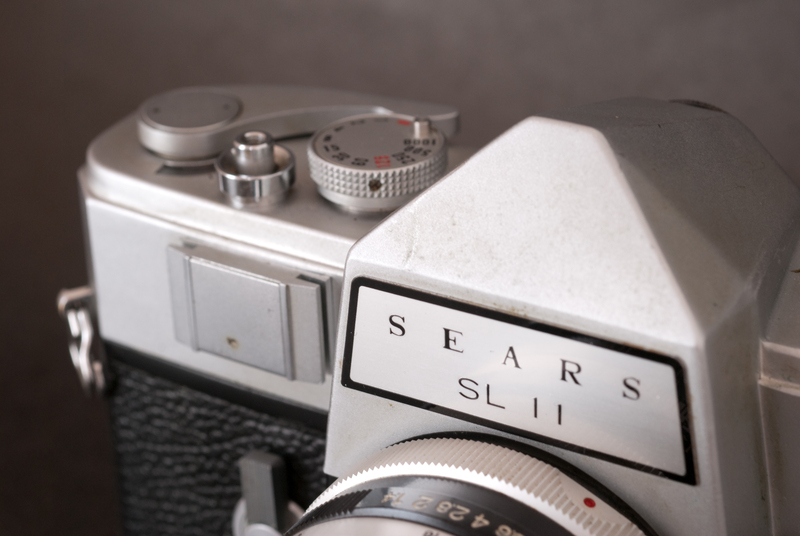 The Sears labeled version of the camera is also shown here as the Sears SLS. Your remark about the fact that a Rikenon does not fit on a NIKON body is interesting; I did not know that. But there is to my knowlege one (or even two) exeption. The Rikenon of the Singlex fits with a little fideling also on the NIKKOREX – F and with a little bit more (risky) fiddeling on a NIKON -F.
I have bought an sl 11 but might looks slightly different. can you tell me why? The Mamiya-Nikon-Ricoh based Sears SL11 (with the Nikon F mount) was replaced at some point by a body sourced from Ricoh, but with a 42mm mount. Those new bodies were primarily sold under the Sears TLS name, but I some of them were also sold as SL11 (as you can see on this eBay page). I don’t know why. Does anyone know the value on this camera? I did not find any Sears SL11 on eBay (active or completed listings), but when I bought it a few years ago they were rather easy to find. On the completed listings, I found many Nikon Nikkorex sold between $25 and $50, a few Ricoh Singlex (rare models apparently) sold over $500, with the majority in the $50 to $100 zone. I don’t remember how much I paid for mine. Obviously its usage value is the same as the Ricoh’s, and I don’t know whether its rarity justifies higher price levels.